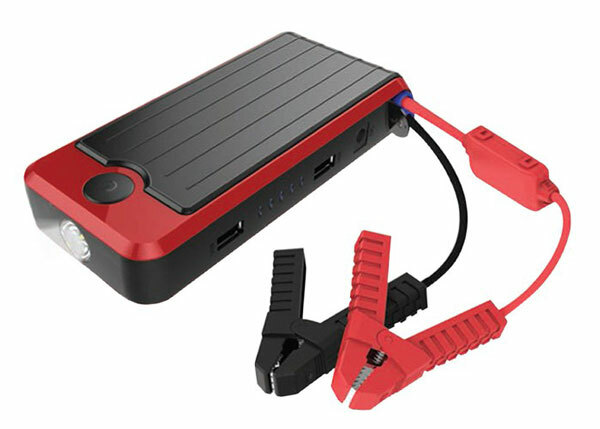 The only commercial use portable 24V jump starter. It has sufficient amp power to jump start a 24V city transit bus equipped with two group 8D batteries running 1,300 CCA or a Humvee. It’s easy to use, simply connect the Convoy battery cables to the vehicle battery and start the vehicle in seconds. 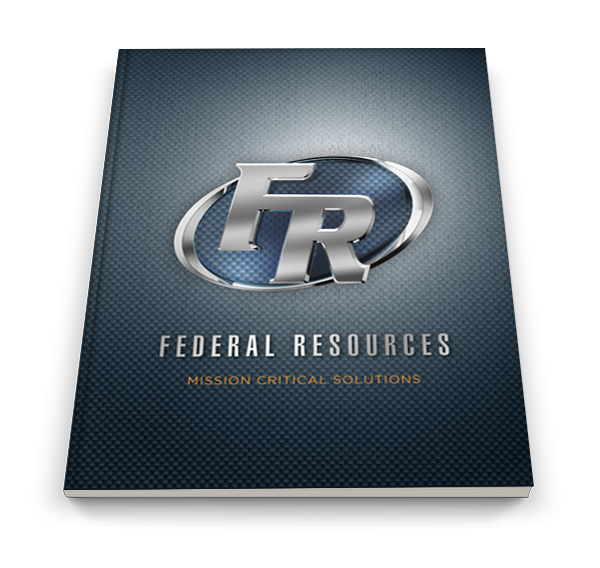 Ideal for department of transportation, construction and military vehicle use.